1: Packing style is diverse. Pillow bags, gusseted bags linked, with Euro Slot etc. 2: Bag-making, sealing, packing and printing date in one operation. 3: Quiet work environment, low noise. Packing machine is Full Automatic. Feeding, Dosing, Printing (Date), Filling. Bag Forming, and Sealing. 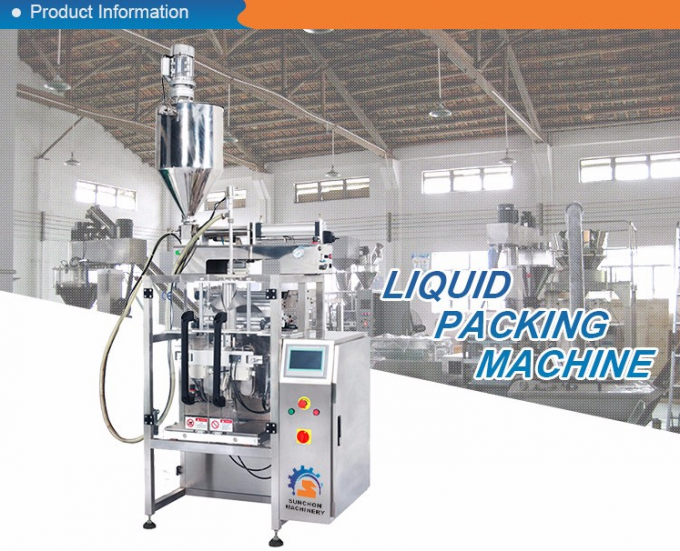 Packing Machine with a pump is very good for the Liquid and Paste products such as juice , sauce , jam , oil , honey , ketchup , water , milk , etc. 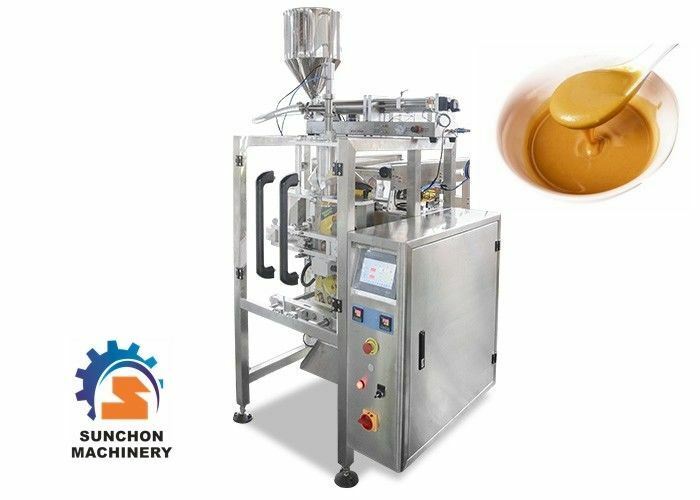 Automatically dosing and packing. Volume of bag and packing speed can be adjustable. 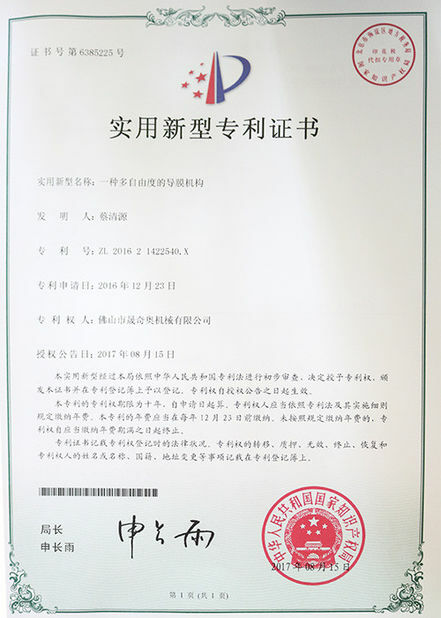 Paper/PE, PT/PE, PET/plated AL/PE, PET/PE, BOPP film, and other materials can be heat sealed laminates film. Nowadays, our machines with good quality develop into multipe series products, which being widely used in packing food, pharmaceuticals, chemical, fodder, toy, hardware accessories. Our equipment is the best options for achieving full automatic production and improving productivity. 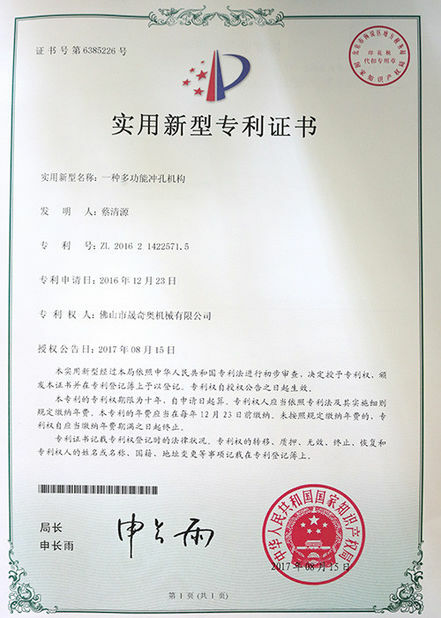 Our hot sale machines have won the market in China mainland and successfully ecported to Euro, America, Middle East and Asia.